Awarded the Artistic Achievement Award for Acting at the 2014 Chicago International Film Festival Television Awards. 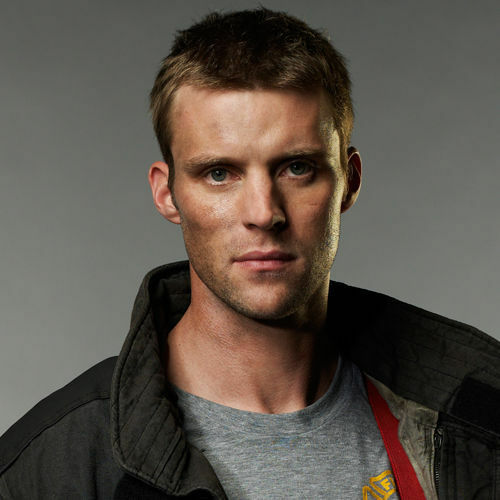 Jesse is currently starring in the NBC hit show Chicago Fire playing the role of Lt Matthew Casey. 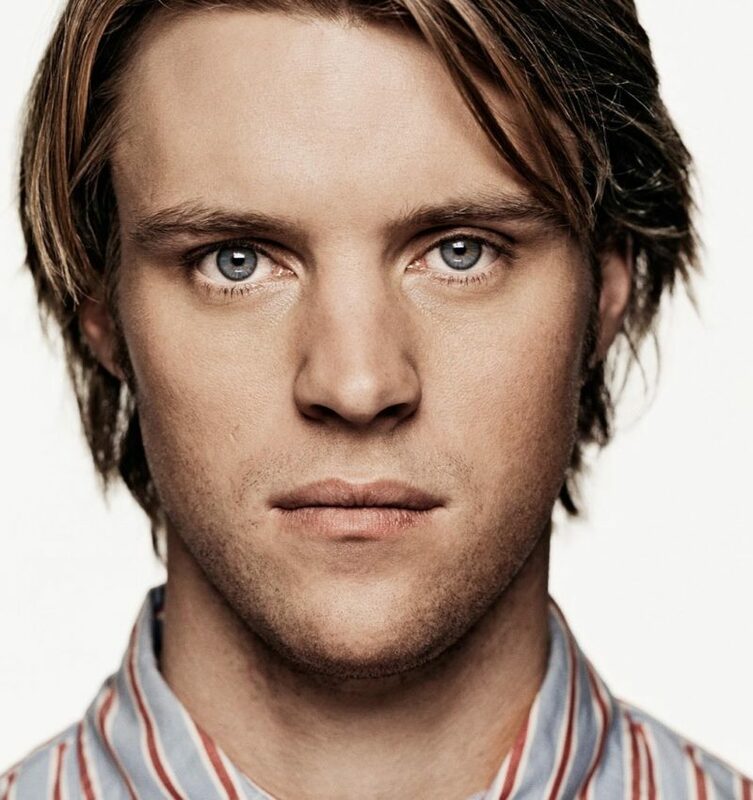 He is best known internationally for his role on the popular US drama House. 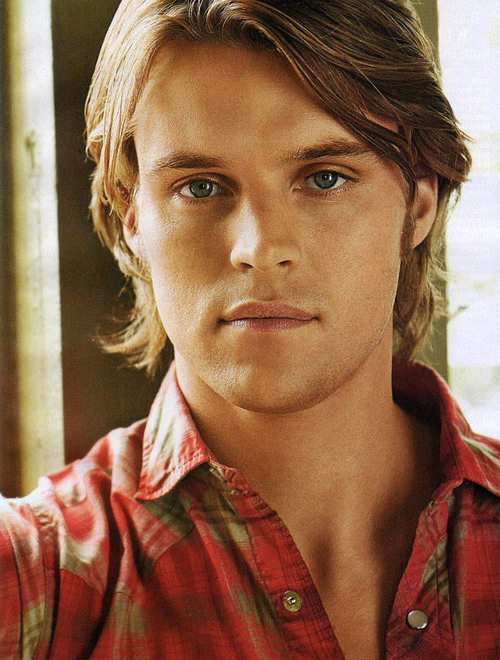 Jesse began his career playing Billy Kennedy in the long-running Australian soap opera Neighbours. 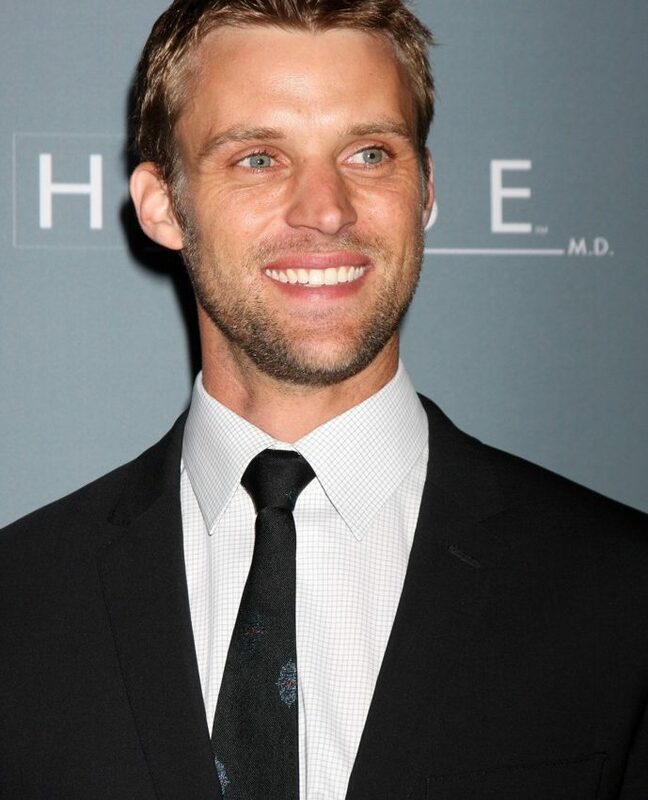 He has also appeared in television dramas and telemovies for the BBC including Death in Holy Orders and Lorna Doone, as well as Stranded for Hallmark and feature films Uptown Girls, Flourish, Swimming Upstream and Girls in Trouble (Executive Producer, Spike Lee). An accomplished musician and vocalist, Jesse joined forces with other well-known actors to become an active member of Band From TV, playing gigs all over the US raising funds for charities. 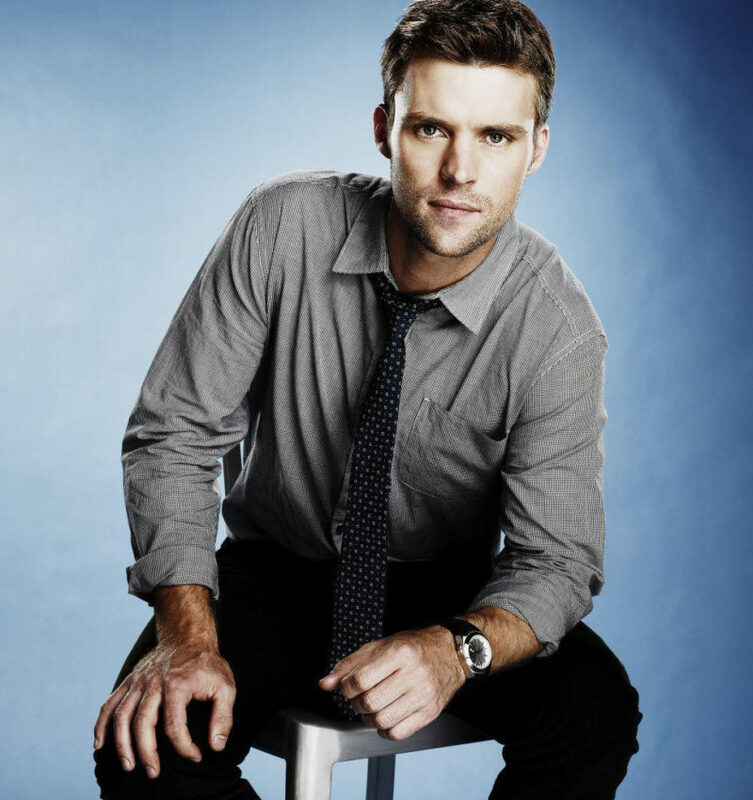 Jesse is currently shooting season eight of Chicago Fire.